Ha! 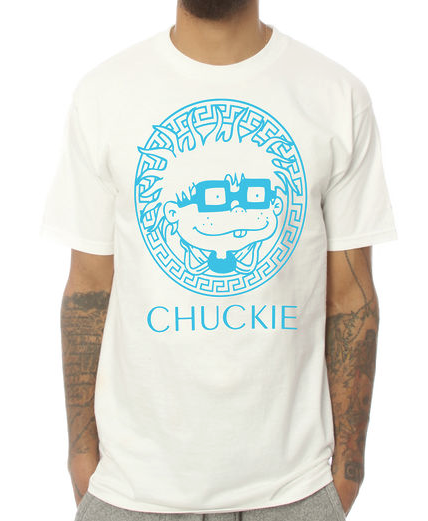 Versace x Rugrats? C'mon man. This is like a Bootleg renaissance of late. Purchase here.